Enjoy Utah! 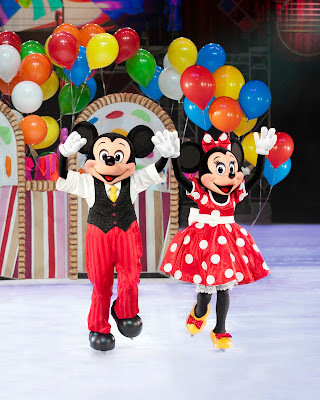 : WIN Disney On Ice Tickets! CONTEST CLOSED! Congratulations to Natalie MacDonald! Come up with a creative idea for me to wrap up food for the Utah Food Bank. 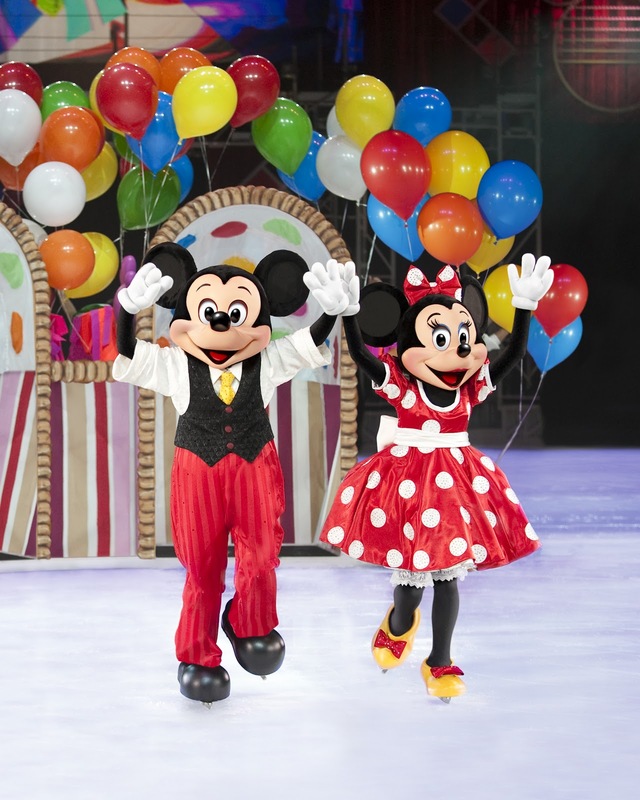 If I use your idea when I appear on Good Things Utah and Fox 13, you will win a familiy four-pack of tickets to Disney On Ice Let's Celebrate! Visit the details page for more information. Deadline for THIS specific contest is Monday January 17th at 5pm, so hurry and get your ideas in! CONTEST CLOSED! Thanks to all of you who came down to the Energy Solutions Arena and donated cans of food to the Utah Food Bank and received free tickets! CONGRATULATIONS to Emily McLean. She was the winner of the VIP Meet and Greet passes for opening night! Bring 10 cans of food down to the Energy Solutions Arena Food Drive on Monday January 24th between 6am and 9am, and receive a pass good for one free ticket to opening night of Disney On Ice! Make sure you tell them you are supporting Enjoy Utah! We want to be the blog that collects the most amount of food! Come down and hang with us and Big Budah from Fox 13! (If you are at home, make sure to tune in to channel 13 to watch us!) To receive a free ticket, each person must bring 10 cans of food. For example, one person can't bring 20 cans of food and expect to get 2 tickets. Each person that wants a ticket must bring 10 cans of food, and the offer does not apply to babies whose ticket is free anyway. Visit our FREE TICKET page for more information.While you are at the Energy Solutions Arena bringing your 10 cans of food, make sure to find the Enjoy Utah booth to enter to win a VIP Meet And Greet With Disney Characters Pass for opening night! CONTEST CLOSED! Congratulations to Sheri Biesinger! CONTEST CLOSED! Congratulations to Tawnya Sather! CONTEST CLOSED! Congratulations to Melissa Davis! Sorry Michelle. I have been drawing a blank on the WRAP IDEA! I am not very creative in that department! Is the winner of the coloring contest drawn at random? My son loves to color, but he is only 2. His will not be the prettiest...well it will be in my eyes! YES the coloring contest winner will DEFINITELY be chosen at random! It's definitely NOT a skill contest! Haha! SO......that means there's no age limit!!!! (hint hint). I am looking forward to Good Things Utah Tomorrow! Thanks Jessi! I try to change it up according to the current holiday.